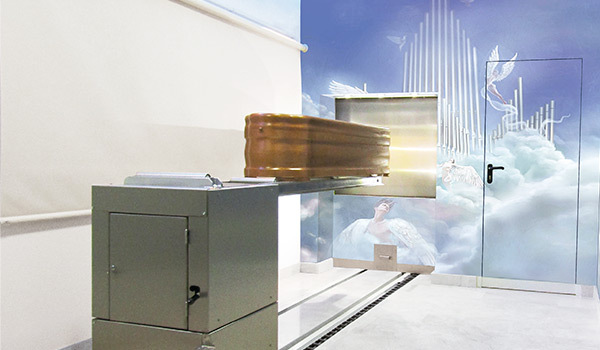 Range of products for cremation and incineration human and animal, waste and materials. 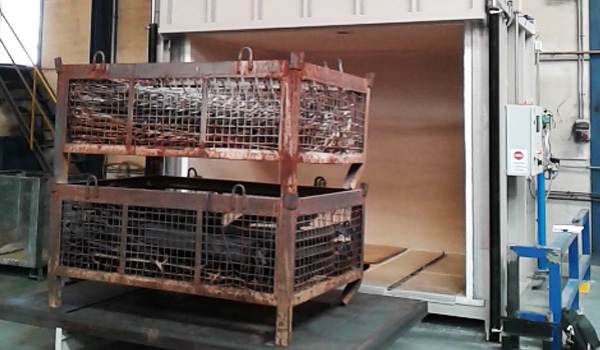 Kilns and accesories for the cremation of bodies and human remains. 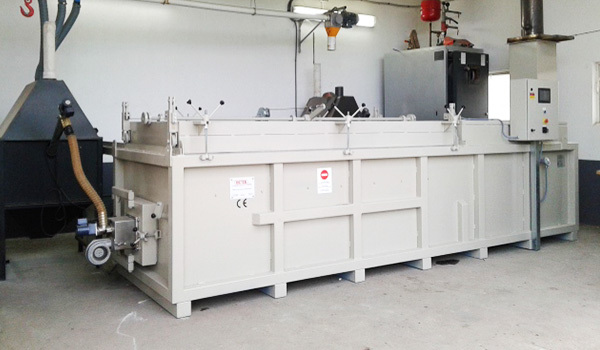 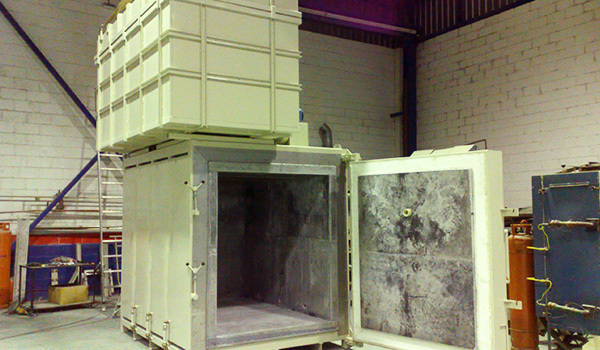 Kilns and accesories for the incineration of waste materials.